Rare one-level living in Franklin. 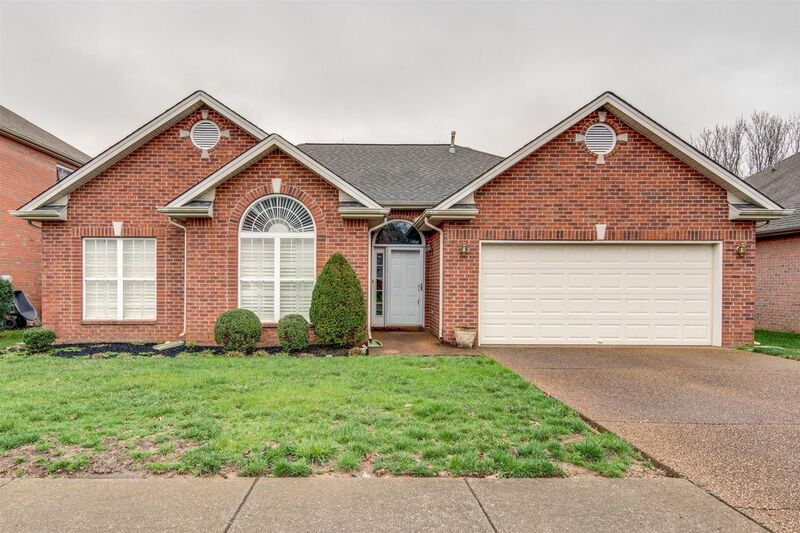 All brick home w/ no steps in idyllic Franklin neighborhood. Meticulously maintained: HVAC & tankless water heater in '14, Roof in '11. Brand-new carpet & entire home just painted. Just 1.5 mi from downtown Franklin & adjacent to Jim Warren Park. Refrigerator & washer/dryer (less than a year old) all remain.